I have to share this piece of writing from one of my students. For this post, I will call him Jimmy. That is not his real name. Jimmy is a 7 year old who has been with us since he began school. He has had several interventions including reading recovery but continues to lag in national data. I chose to work with him this year because he has finished the other intervention and currently is not having any other form of withdrawal. He is also one of my ESOL funded students and my inquiry this year was to reflect on strategies I use for writing and to try something different. I know when I work with students I can accelerate their progress. I use SOLO taxonomy to frame the learning and I won’t change this strategy because I know how effective SOLO is for making learning visible for the students that I work with. However it is what I chose to do with the students that is different. Whenever ever I withdraw my students I shudder at what is happening. I know from international research that withdrawal is the least effective strategy for my bilingual students. They are already on the back foot by trying to catch the moving target of National Standard Data. So withdrawal continues to put them on the back foot. If I do withdraw students it is because the numbers are spread across classes, As much as I can I try and work in class alongside the classroom teacher. This is the most effective strategy for working with bilingual children. I have seen this in action too first hand in Finland and we all know about the Finns and their NSD. So for my current target group they are spread across two classes. They are all boys who have had reading recovery but are not maintaining their levels and that is an ongoing critcism I have had with reading recovery withdrawing bilingual children with no English. If I had my way with the system I would have them begin after being at school for two years and not when they turn six. For this intervention I wanted to switch my boys onto writing. Usually, I would align my programme with what the children are doing in class so they are not missing out on learning by just doing language based activities. If the class are writing, then we are writing too. If the class are writing about ANZAC then we are writing about ANZAC too. However for these boys I have chosen to try a different method. First I had them list all the things they were interested in. I believed I would find a common theme between them. Well that did not happen. I uncovered a different passion in each student and found out that they all like drawing. For ‘Jimmy’ it was Minecraft. To clarify how much he knew, I asked him to draw the main character from Minecraft. With my own beginning knowledge I knew it was Steve. So Jimmy drew Steve. I told him that we would describe Steve and to do this we needed to list our ideas. I then asked him to list everything he knew about Steve and I would help him. Using SOLO I knew listing is a multistructural out outcome and from my initial observation I knew this was not a difficult task to do. I gave him a piece of paper and asked him to list all he knew about Steve. When he was ready I gave him another colour and asked him to list all the tools that Steve used in Minecraft. Then he was given another piece of paper and asked to list all the monsters in Minecraft that he knew. Then a final piece to list why he liked Minecraft. Keep in mind I am not a Minecraft player. I have an account and have played the night time version only once. 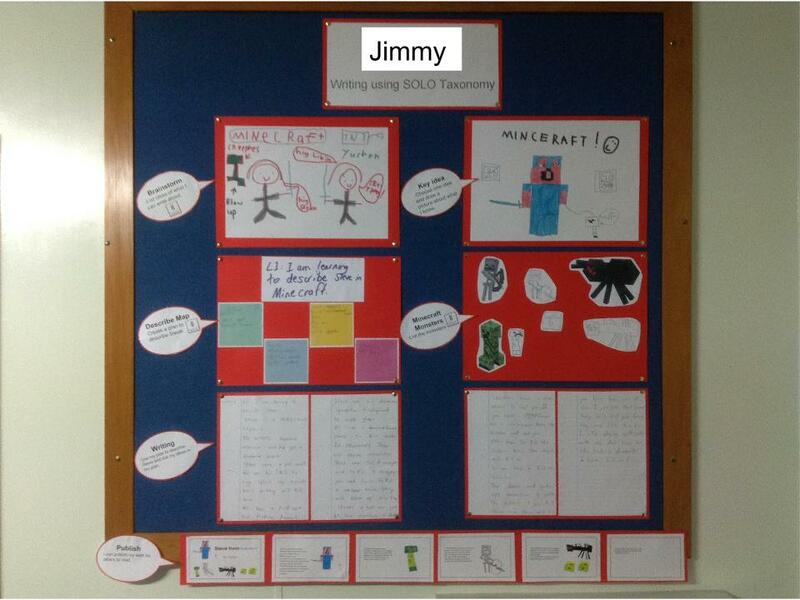 In the follow up lesson Jimmy was given the task of writing up his first piece of paper. I changed the usual strategy for this too. I have often worked in our junior class and could see how challenging it was for the children to have their describe map stuck into their books and then they have to flick back and forth with their writing. So for my group I gave them a separate book for writing and used a different book for planning. This was to keep all the artifacts together and also so they can visually see their plan all the time. It is in front of them. A major challenge I know with children learning how to write in English is keeping the thought in their head. It is hard enough that we are asking them to write in another language but we are also asking them to think and keep the thought in their head long enough to get this down. 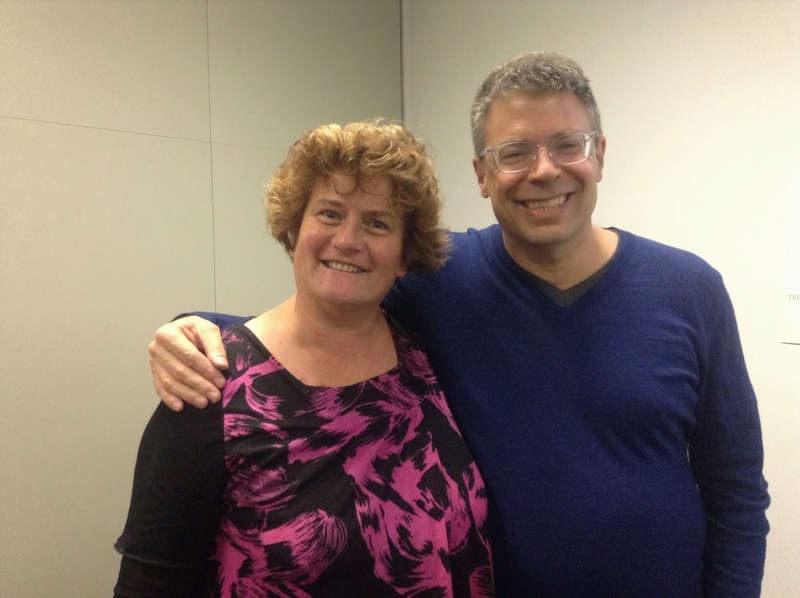 I understood the importance of this strategy from the work we did last year with Anne Girven. As Jimmy wrote down his thoughts, I could barely keep up with him. He wrote quickly. As he wrote I reminded him about the importance of ticking off his ideas. Again the writing professional development learning from last year. In two 30 minute lessons Jimmy wrote 4x pages.When it was time to come to me he would run to be the first into my session. He told me he loved writing. His draft was so raw and delightful I did not want to touch it and so I have not made any teacher edits. Unfortunately he became sick and so missed the next two sessions for editing. So his writing has remained untampered with teacher support. How often do we correct because that is how it is done? We don’t do it to their drawings so why do we do it to their writing? Correcting writers work has also been a real issue with me as a teacher. I am informed it is modelling but I know too from my own experience that until I am ready to make my own spelling changes then it isn’t going to happen. I am empathetic with emergent writers because my own writing is an ongoing challenge for me. Afterwards in the next session I had him draw the monsters. Then I scanned this into the computer, imported the lined drawings into paint and he dumped colour into them. I learned this little trick from our work with Ant Sang a graphic artist. Jimmy wanted to come back at lunchtime to work with me. I had to turn down his kind offer because I had other student commitments. I did suggest that he return and work in my room while I worked with other students. This he did. He missed the self publishing part so I typed up his story for him while he read it out. In the published story I corrected all his inventive spelling and left his initial draft in its current state. I used presentation to do this and then imported the graphics in. Finally I printed off his home copy and I sent him to receive a principal’s sticker from Dr Kofoed. For me as a teacher, I was surprised at the relational thinking coming through strongly in his writing. I was aiming for a multistructural outcome but this piece of writing is definitely relational. I will get him to identify and highlight all the relational thinking words that he used to link his ideas. Because the learning intention is to describe Steve, I will have him rephrase the last paragraph about why he liked Minecraft to what is special about Steve. At this stage of the intervention, I am uncertain if I can push extended abstract thinking but think I can start to develop the early sentence structure to include an I believe statement. For my next session I will introduce the relational words and the describe rubric and explain how both will help them with their next piece of writing. The decision I have is do I continue to write about topics that interests the boys or shall I focus on the writing that is happening in class? I have identified a commonality with this group of boys and that is a love of cartoons. So maybe I should create a collaborative comic with them. I spent the afternoon with my SOLO mentor who encouraged me to display the process. I am not the best at making things look pretty for the wall and usually just throw things up. As much as I can I like the children to see too that my own handwriting continues to develop and so they see my handwriting in its raw state. So if you see my writing, that is the writing that the children see too. What I do try and do is make it legible ad I even do this for my modelling books. Several of our children still write with a pencil so if they write with a pencil I also write with a pencil/felt. 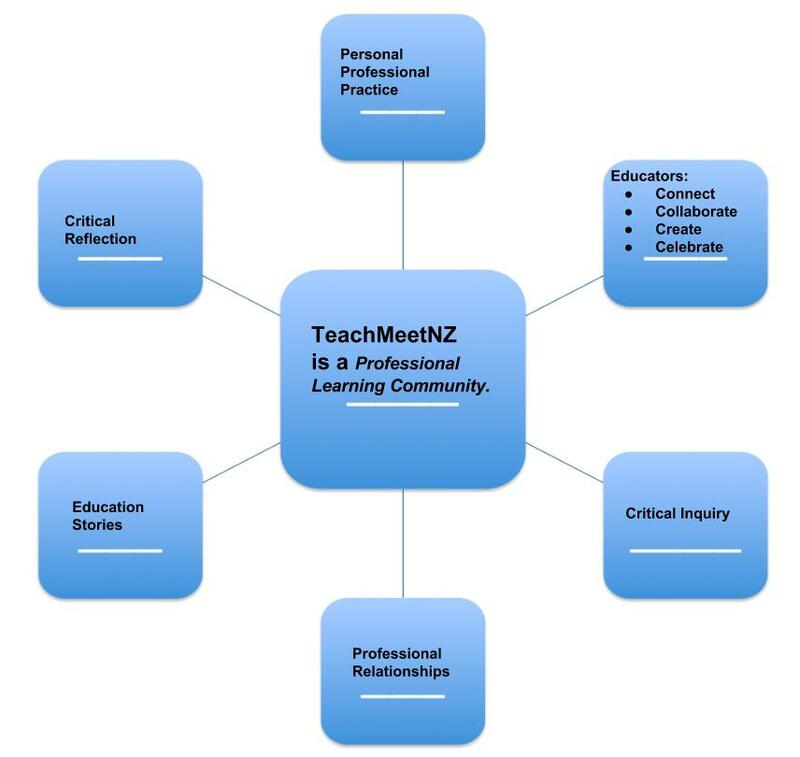 TeachMeetNZ is a professional learning community and environment that provides asynchronous and synchronous opportunities for New Zealand teachers to connect, collaborate, create and celebrate with other educational professionals beyond their own school communities. First teachers build professional relationships by making connections with each other on twitter and google +. Then they collaborate together as they learn from and with each other on how to use Google Presentation, Google Hangout, Slideshare and other online presentation tools for sharing their work. Next they create a nano presentation and share an education story, a critical inquiry or an idea that has impacted on personal practice. This presentation is shared with a current cohort where critical feedback is given and received. The practise sessions are recorded using Google Hangout for personal viewing to help with identifying areas of self improvement. After that teachers celebrate the learning process in a three minute ‘nano’ presentations that TeachMeetNZ curates allowing teachers to leave a learning legacy for the benefit of other educators globally. Finally a critical reflection including links to professional literature is written and shared with the education community via a blog where again feedback is given and received. Overall TeachMeetNZ supports teachers professional learning and builds capabilities. Ultimately I believe that a visibly learning teacher benefits students learning and student achievement. ‘Every child deserves a teacher that never stops learning.’ Something amazing happens when a group of educators connect, collaborate, create and celebrate together. That is TeachMeetNZ. The Connected Educator at Newmarket School. 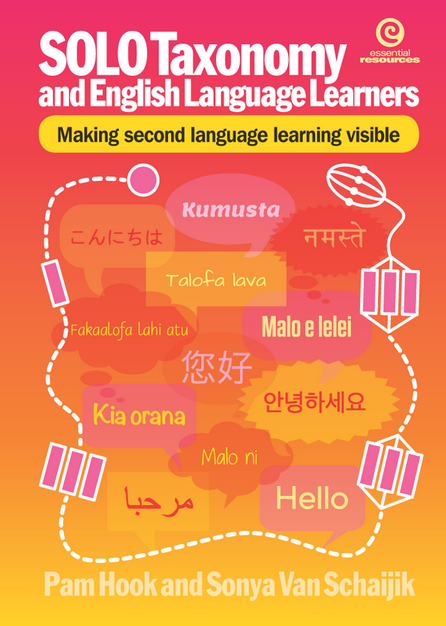 In our school’s revised strategic plan, one of our guiding principles is Whangaungatanga or connectedness. As Wendy and staff have been working at crafting our strategic plan I have been revisiting my own understanding of whangaungatanga. For me as an efellow that is about my understanding of hyperconnectivity which is all about the relationships we build and how we build them. The Samoan word for connectedness is Va Fealofani and in Maori it is Whanaungatanga. 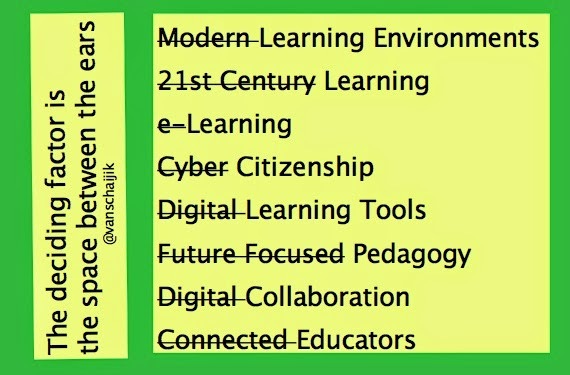 · What does a Connected Educator at Newmarket School look like? · What tools do they use and why? · How do they share what they are learning? As I have been thinking and reflecting on connectedness Wendy has been looking at the big picture. Her own inquiry centres around ‘Challenging Learning Design.’ I look forward to her sharing her own inquiry. At Newmarket one concept we have is whakatauki which is sharing our stories. On our boundaries and dotted within our school we have Harakeke growing. In the springtime when the Harakeke flowers we have Tui come and drink the nectar. So I begin my post with the following proverb and have changed the word kōmako for Tui because we do not have bellbirds. Kei whea te Tui e kō? Where would the Tui sing? What is the most important thing in the world”? If I frame this post around the current three school values I am already confident about our presentation focus. Our three values are whanaungatanga, manaakitanga, kaitiakitanga. I use these concepts and their definition to frame my current thinking around Connected Educators. What is a Connected Educator at Newmarket School? Newmarket School is already a strong learning community that collaboratively constructs knowledge to form a foundation for learning. In order to achieve this we aim for all our teachers to be connected educators. 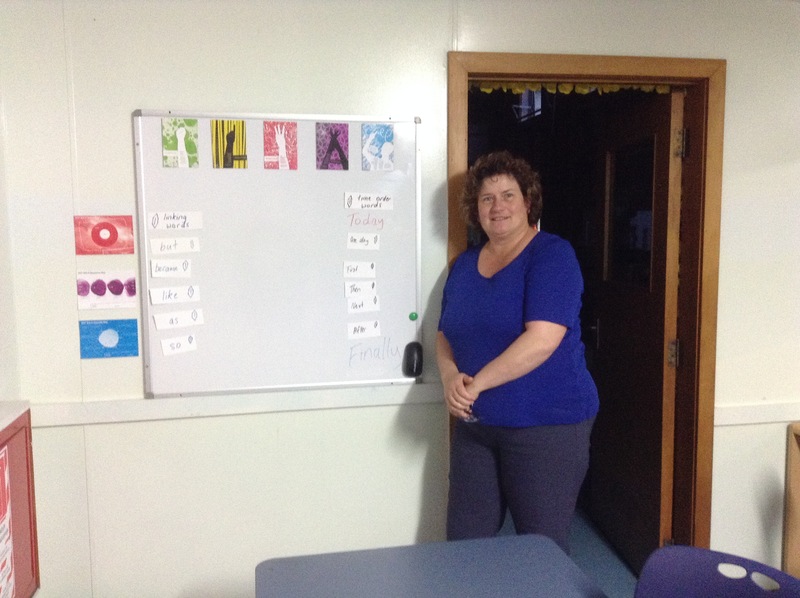 A Connected educator at Newmarket School understands the concept of whanaungatanga. They are someone who focuses on building relationships with each other, our community and our children. A connected educator at Newmarket School knows how to use the managed online tools to find people and how to connect with them. They think carefully about the dynamics of interactions. They actively use Facebook, Twitter, Skype, Google+, LinkedIn, and other media tools to make connections and to build their own personal learning network. Because we are in New Zealand a connected educator at Newmarket School’s learning kete includes some New Zealand managed tools such as Pond, Virtual Learning Network, Myportfolio and the School Google+ community to find other New Zealand educators and to actively connect with them and build learning relationships. What tools do they use and why? 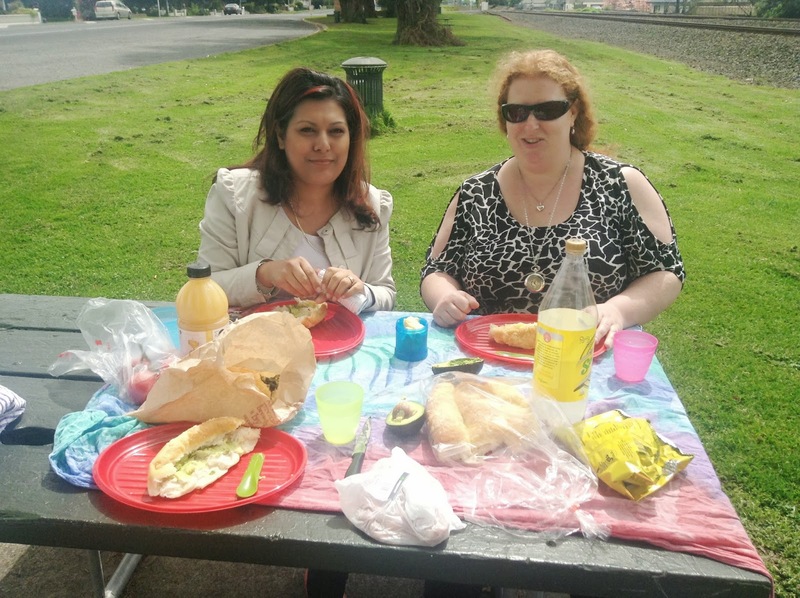 A connected educator at Newmarket school knows how to use and take the tools from their kete to move their practice forward. They know how to get the learning needed to improve the craft of teaching. A connected educator at Newmarket School knows how to use Google Apps for Education to crowdsource and share ideas. They are participants in online learning communities that can be found on the Virtual Learning Network and via Google Apps for Education. 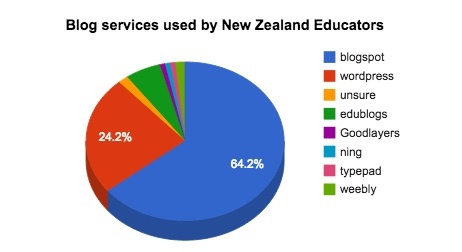 They take part in twitter chats such as #edchatnz to connect nationally with other New Zealand educators. They know which chats connect them with educators globally. They use a wiki, blog and or google sites as a sandbox to test their learning with online tools and show what has been learnt. They attend online New Zealand webinar such as the Virtual Learning Network monthly sessions. 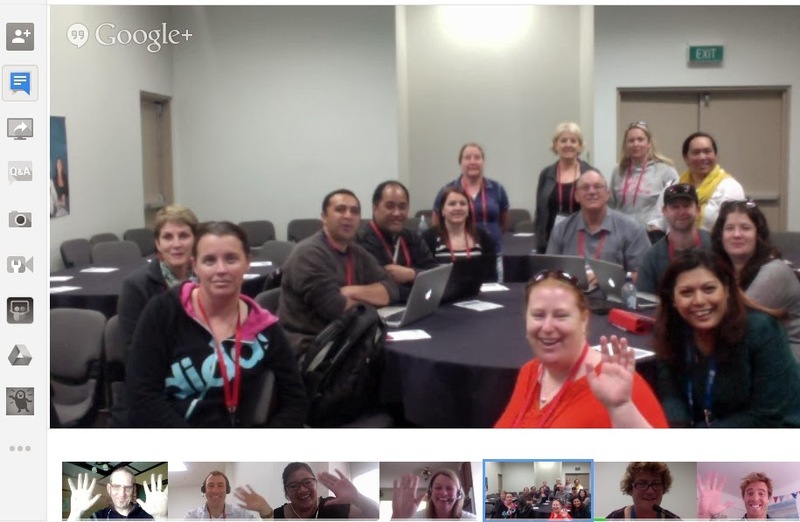 They curate their own learning using Pond and make connections with other New Zealand educators to share what has been found and learnt online. They know how to bring back what they have found and learnt online and share it with their school community via a reflective educator blog. Personal learning is transparent, visible and accessible by all. How do they share what they are learning? A connected educator at Newmarket school knows how to build their community of practise that has active participants like guest speakers and where everyone co constructs knowledge. A great example of this is #TeachMeetNZ that takes place each term. They know how to reflects on what they have learnt and make this available for all via a blog, Google Doc, wiki and or a site. I began this post with a whakatauki and I end with a whakatauki. · Engari, mā te mahi ka mōhio. · I hear and I forget, I see and I remember, but through doing, I know. Overall a connected educator at Newmarket School knows how to grow as a professional and to empower each other and their students to build their own personal learning networks to learn using the technologies that are available. Much is learnt from each other, with each other, and with the children that they teach. As an update, a few hours after writing this, I revisited some of the education terms that have been popular in recent times. I realised that I have been doing the same thing and that is highlighting a key education term. What the originators have done is take a key word and added a descriptor to it to make it sound different. However the key word it self is fine if we view it through an extended abstract lens. Those of you who are SOLO Taxonomy educators will know what I am talking about. I created a visual to better describe what I mean. (When I write I create a rubric from Pam Hook’s site using the SOLO Taxonomy Rubric Creator. 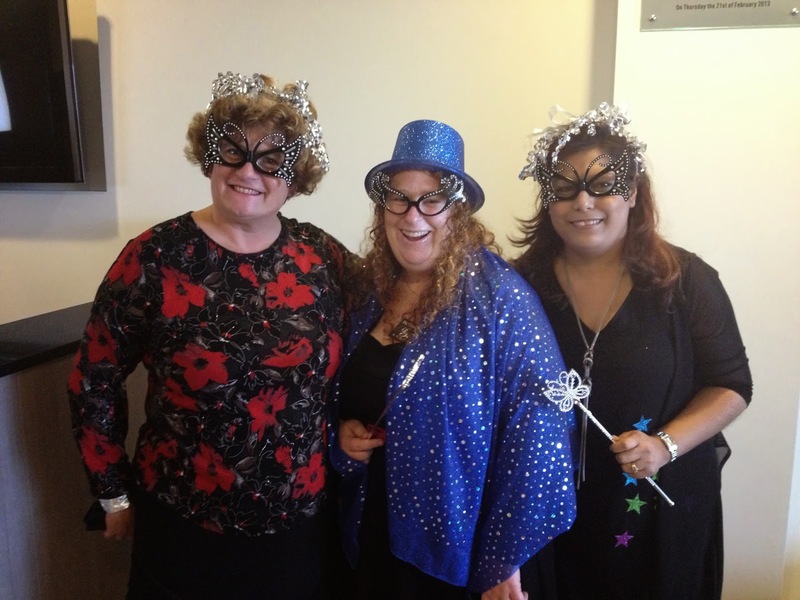 Today was our Travelwise Lead Teacher day held at the Trust Stadium in Henderson. One of the most important aspects of these days is the opportunity to network with other Lead teachers from around Auckland and curate ideas that we can use back at Newmarket School. A real highlight for me was seeing Christine Allen and Veronica Verschuur from Marist School. I worked with them many years ago. Russell French designed the introductory session so that the information was front loaded using a QR code activity. We moved around the room scanning QR codes in order to locate correct information of facts asked. We could have also googled this information but the opportunity to try a digital activity was fun. Russell then shared with us the rest of the information via his presentation. He then continued and introduced us to the work of Robert Cialdini and how to link this to our days learning. We moved around the stations of activities set up by the CTCs and we covered a lot of information in a variety of ways. WOW www.atwowcalendar.co.nz . I was interested in seeing the WOW calendar set up as a way of children taking responsibility for data entry using the new online system. The day was fabulous as it reminded me of what I still need to do at our school. So here are my goals until the end of the year. Complete our time zone map and photograph hazards. Revisit our Walking School bus idea. Particularly as we are going through a rebuild and we don’t just have a hazard at the gate we have a Tsunami. Set up a Travelwise display board. At this stage I have no idea where to place it as we are going through a rebuild. Maybe I will create a digital display and resurrect our Travelwise pages on our school Enviro wiki and revamp that. I really liked the idea about surveying our parents and identify where they drop our children off so will create a google form for that. After lunch, I presented our school’s trial with the Tracksafe resource framed using SOLO Taxonomy. 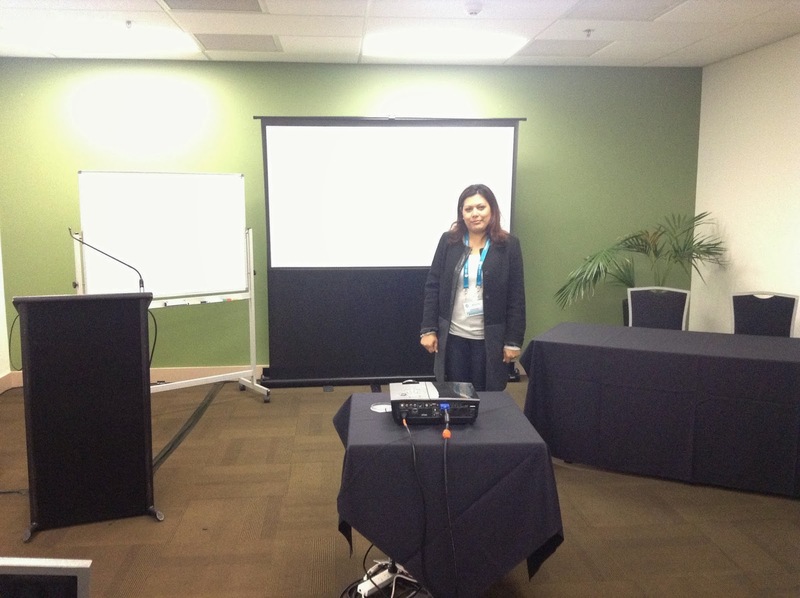 My pechakucha ended up being presented eight times so by the end of the afternoon I was hoarse. However I was excited as I could see where Virginia Kung and I need to improve on for our Ulearn presentation when we share how we have used the resource at Newmarket School.